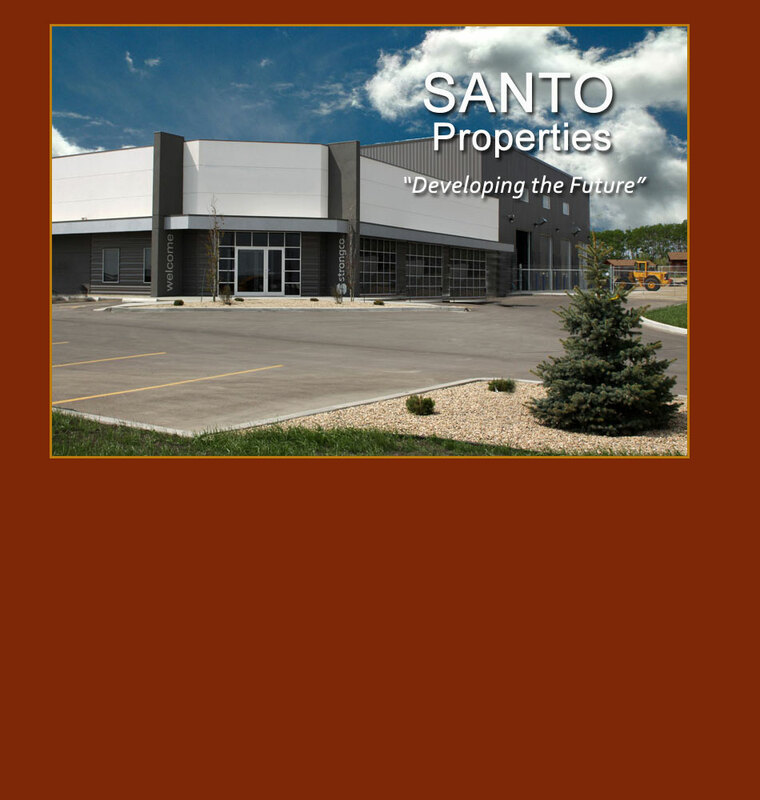 Santo Properties is central Alberta's industrial developer of choice. and industrial lands in Central Alberta. and no provincial sales tax – the only province in Canada without one. per capita among provinces make Central Alberta the place to be.